In app2U we are experts in developing custom mobile apps to meet the specific needs of companies. 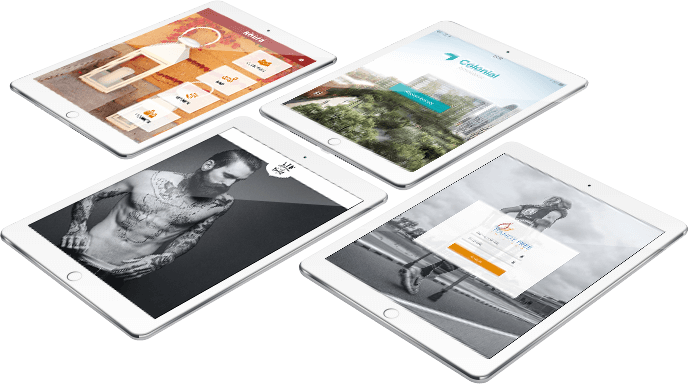 Each company is different and has particular requirements, for this reason in app2U we bet for custom apps, as they offer a wide working flexibility and a very specific adaptation. 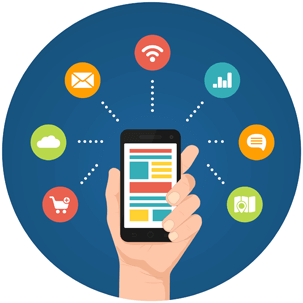 Mobile apps are the driving force of the digital transformation of companies as its allow faster routine tasks, improve management, produce more and increase sales. Our long experience has allowed us to work with SMEs, startups and large companies which allow us to acquire a broad market view. 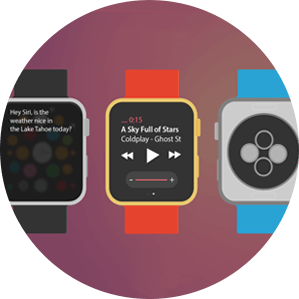 In addition our team stands out for being expert in new technologies, developing native apps for iOS (iPhone/iPad), Android, Windows. Our customers are watching their business grow thanks to our business apps. And your company, what are you waiting for? From the needs and ideas of our customers we also develop custom website apps in a responsive mode so it would be suit to any device. When companies contact our team, they often have very different requirements, but all of them have a common goal and this is to improve their company and the way how they work. 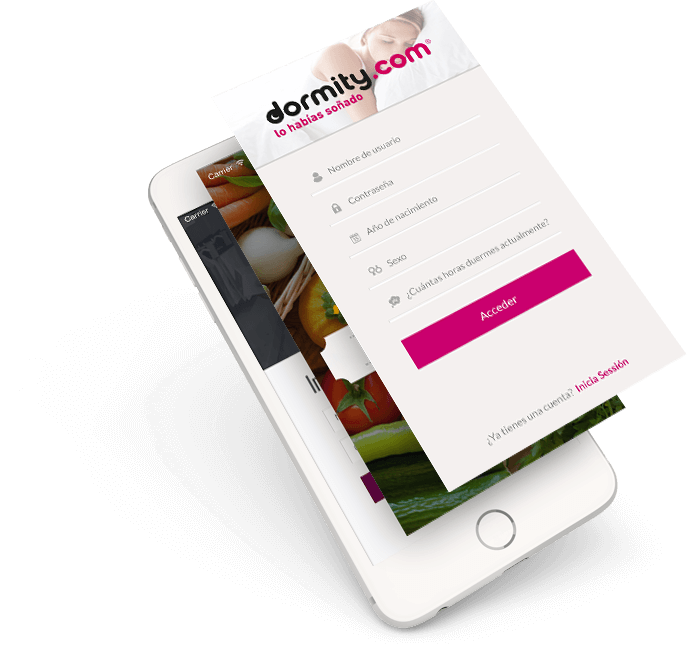 Our website solutions allow our customers open new distribution channels, reach new market niches and promote new ways of working to expand their businesses. Your company can also improve the way how works. Do not miss it! We are a company that is very close to our customers to have a closer relationship looking always for their satisfaction. For this reason we are always at our customers’ side with the best technological and business support. Our experience backs us up, we have a wide expert team to perfectly cover the technological support of all our customers. With the most qualified professionals: engineers with training and knowledge of business, who are dedicated to the digital transformation of companies and specialized in mobile technology. 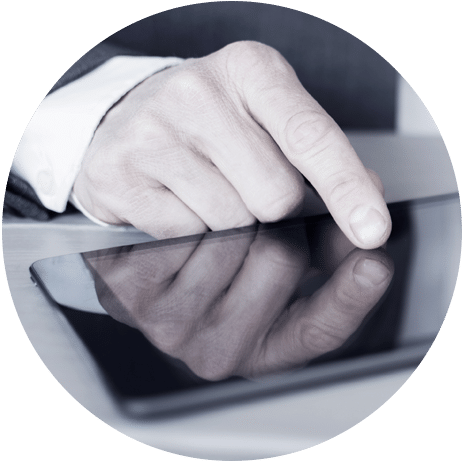 We dedicate all our efforts to our customers with the most personalized attention and with the best mobile solutions that allow them to improve their companies and increase the profits of their businesses. The diversity among our customers’ businesses has allowed us to know different markets and different working methodologies. This gives us a great competitive advantage because we adapt quicker to the properties of each company and clearly understand their needs. Our instinct, our training, our knowledge and our trajectory allow us to be the most qualified company to take your company to the next level. 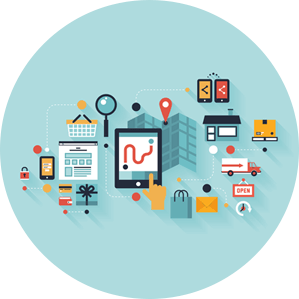 We offer technology advising services by the best professionals to help companies find the best technology solution. Sometimes companies need advice from technology experts to finish designing their ideas and desires. 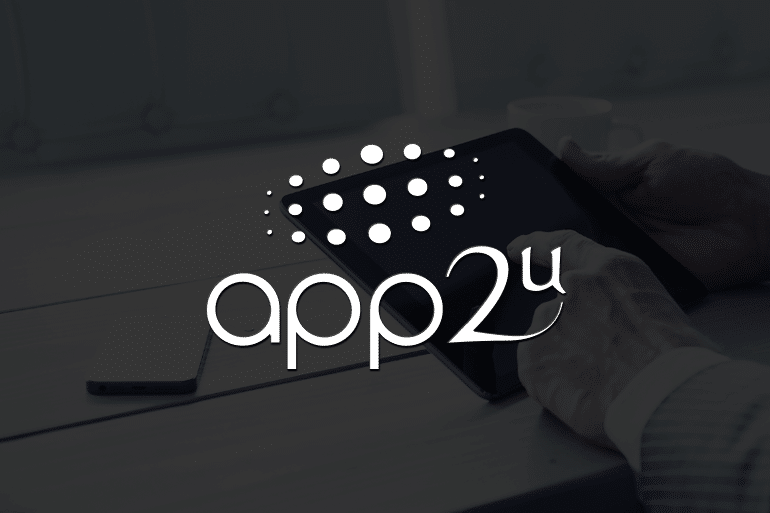 In app2U we are leaders in helping businesses to finish defining and shaping their projects with: a very prepared team, wide training and more than 30 years of experience in new technologies. The aspirations of our customers become our aspirations and we always seek to adapt the most suitable tech solutions to meet their expectations and needs.